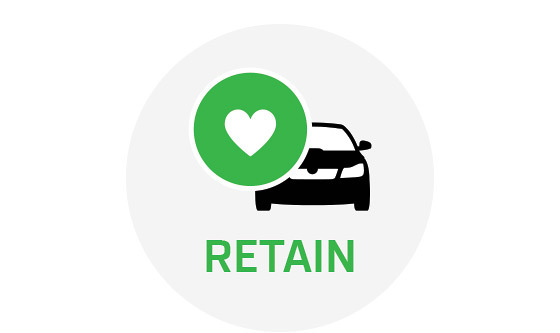 ^The ŠKODA Choice Program consists of an option to return the vehicle to SFS** at the end of the term and require SFS** to purchase the vehicle at an agreed price known as the Guaranteed Future Value or GFV as determined by SFS** and set out in your contract. At the end of the term, you can elect to (1) trade-in the vehicle; (2) exercise the option to return the vehicle; or (3) retain the vehicle by paying the GFV. The GFV is not a representation by SFS** as to the likely market value of the vehicle as at the end of your contract. The option is available on new and demonstrator ŠKODA vehicles for selected models only. Please verify with your dealership the vehicles that are eligible for the program. The GFV will be reduced, and you will be liable for any loan contract deficit, if you exceed the nominated kilometre allowance and/or the vehicle is not in an acceptable condition in accordance with the Fair Wear and Tear Guide. Download the Fair Wear and Tear Guide for more information. Other terms, conditions, fees and charges apply. 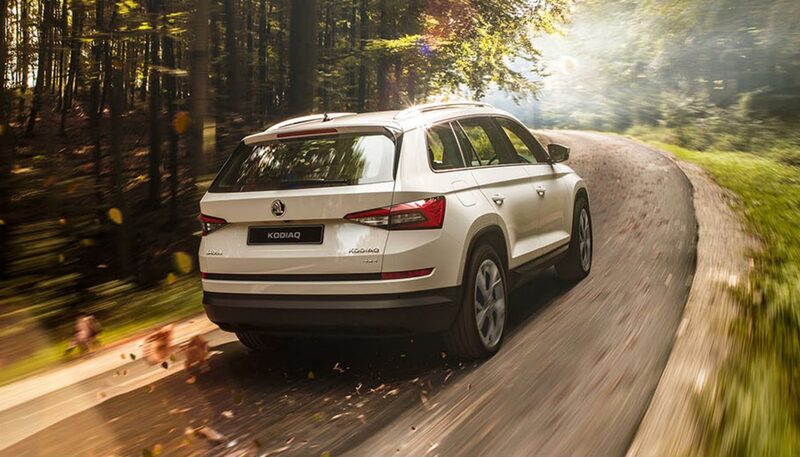 The cost of the ŠKODA Choice Program is incorporated into the applicable interest rate. Please read the full terms and conditions. Please consider whether these products and services are appropriate for your circumstances. Before acting on any of the information, please seek independent financial and tax advice. Full terms and conditions are available upon application. Available only to approved personal applicants of SFS**. Subject to credit assessment. Standard fees and charges apply. Fleet, government, rental buyers, hire car and chauffeur companies are excluded. Available at participating ŠKODA dealers. ŠKODA Australia and SFS** reserve the right to change, supersede or extend all offers. **SFS is a trading name of Volkswagen Financial Services Australia Pty Limited ABN 20 097 071 460. Australian Credit Licence 389344.